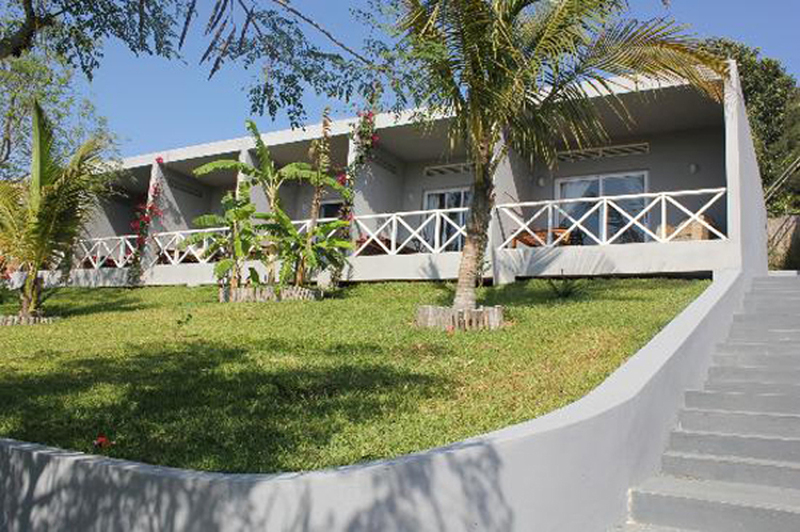 Casa Jules is ideally located in central Vilanculos and offers easy access to the beach (2 minutes walk), the central market and the bus station. 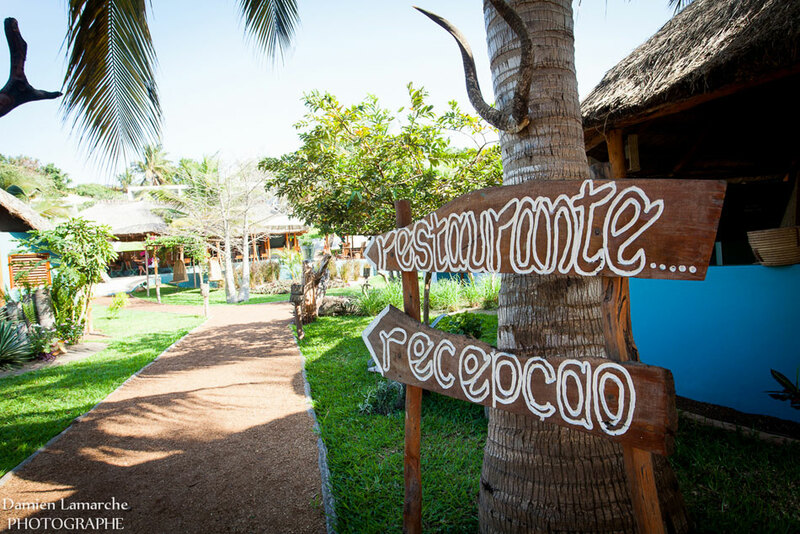 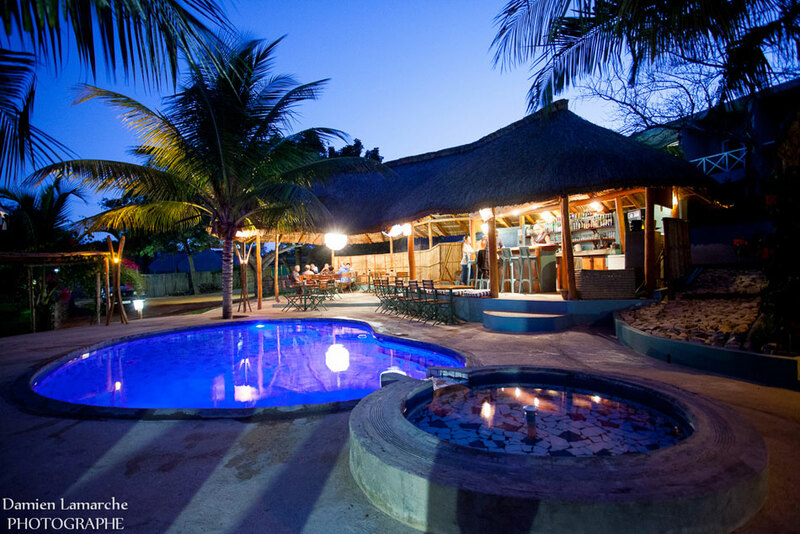 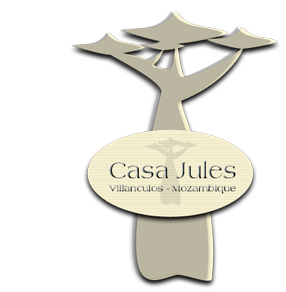 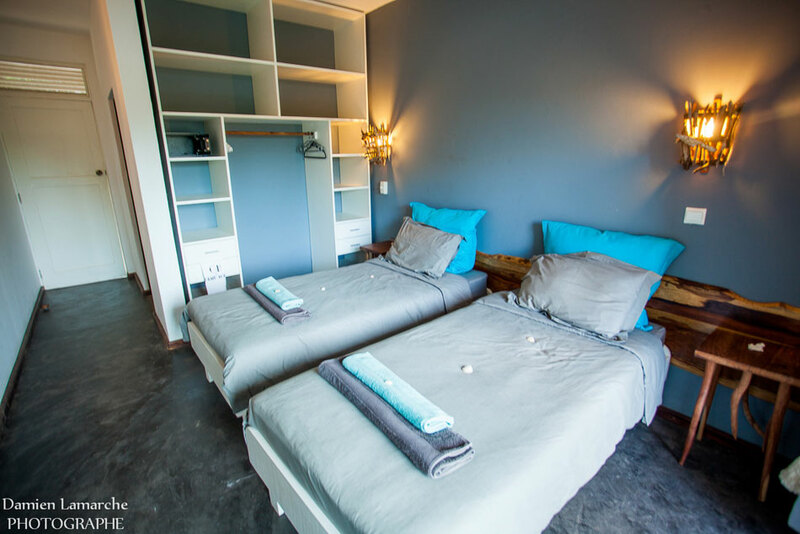 Built in a green park where you can find hibiscus as well as coconut trees and baobabs, Casa Jules benefits from a cosy atmosphere : a new charming hotel of 8 bedrooms and 4 huts, surrounded by « Jule's bar and restaurant », a lovely swimming pool, and a lounge. 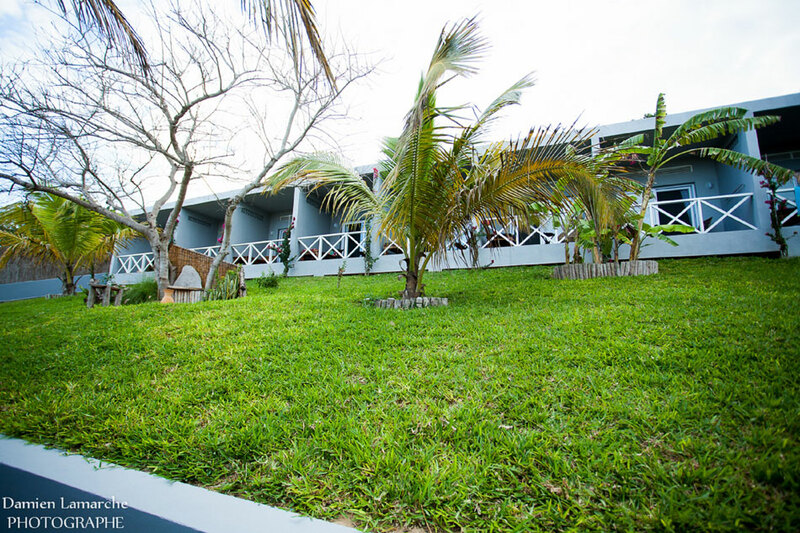 The renovation of the spot and the building of Casa Jules was done in 2012 : the sober and elegant decoration combined with the beauty of the surroundings make this place a real haven of peace and tranquility. 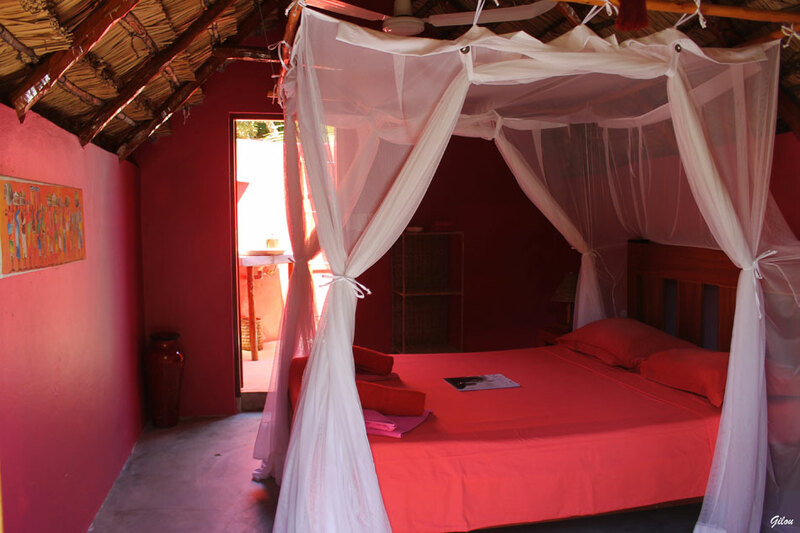 the belgo-french owners, are always ready to provide you with informations : routes, prices of transports, excursions, activities, and so on... 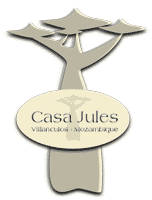 They are a friendly and hospitable couple who will make your stay in Casa Jules a happy and serene one.